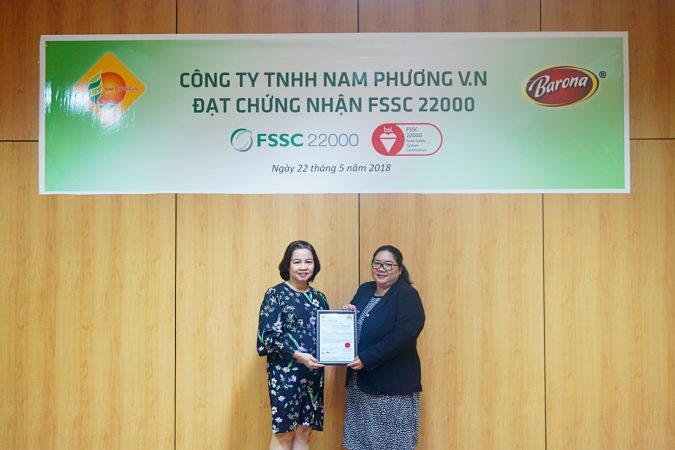 Since 2013, the company has entered the FMCG market with Barona branded products to provide consumers with the highest quality, variety and convenience products. 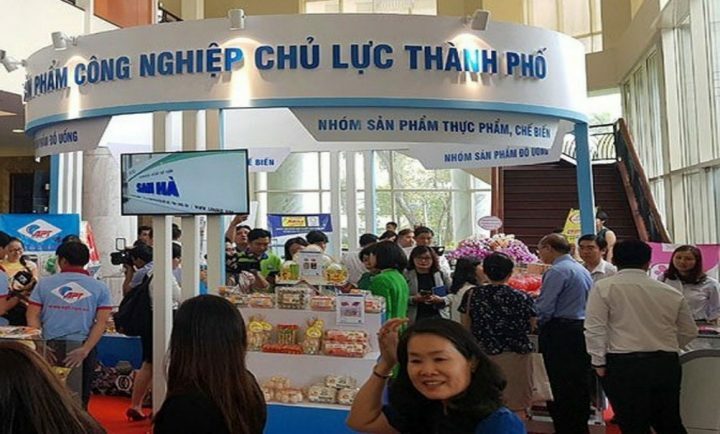 The products with the brand name Barona were quickly received and voted by consumers, reflected in the awards: Vietnam High quality goods, suitable standards, Top 100 Products for families and children in 2014, Gold Brand 2014, Prestige Brand 2014, ATVSTP 2015 products. 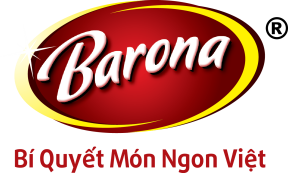 Recently, Nam Phuong with Barona Complete Spice Sauce, Vi Xua superior fish sauce, Barona traditional fish sauce, Thuy Ngu sauce, Barona instant soup has been proud to receive VIETNAM TOP BRANDS – Top 10 best food brands in 2015 voted by the Ministry of Industry and Trade. 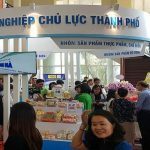 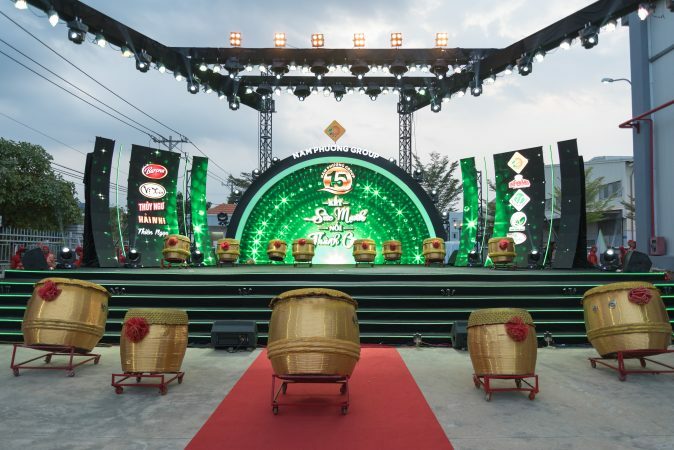 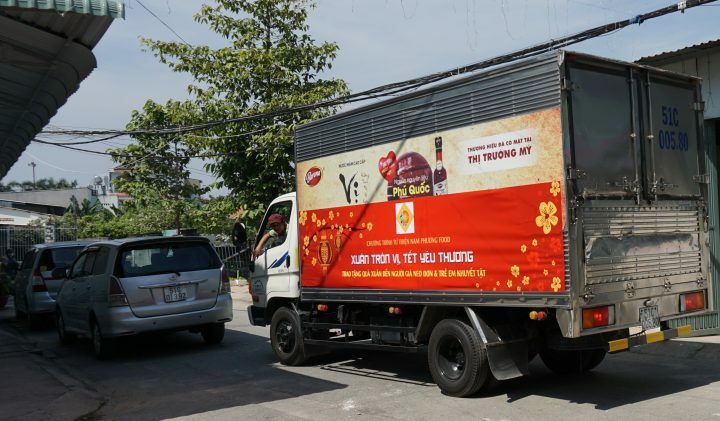 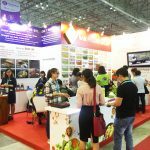 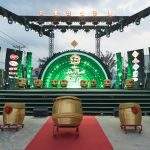 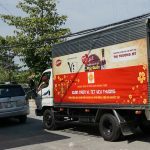 “VIETNAM TOP BRANDS ” prize – High quality products that meet the standards and sustainable green environment in 2015″, recognizes the endless efforts of enterprises for product quality and sustainable green environment. 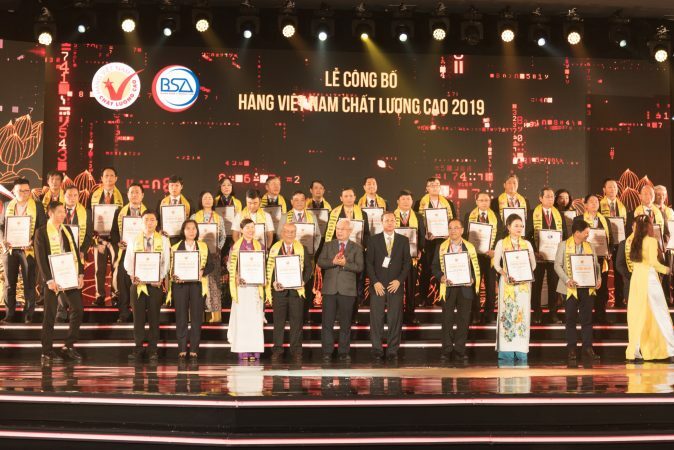 This award is motivation for the company to continue to strive and develop. 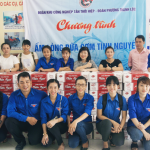 Continue to produce products with better quality for consumers.